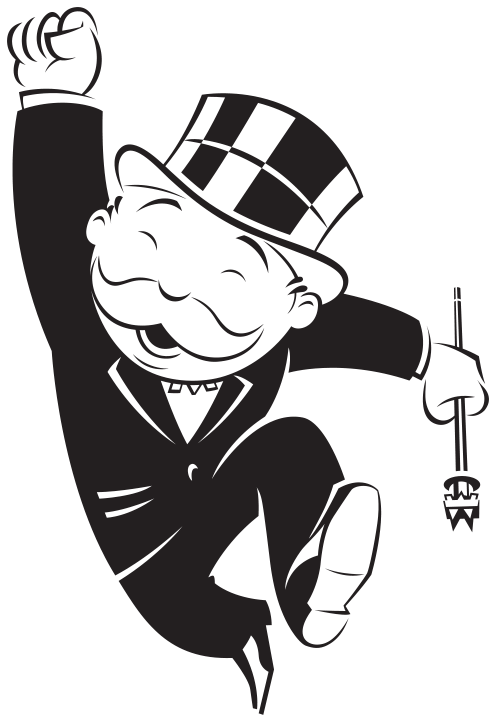 Which Monopoly Personality Are You? 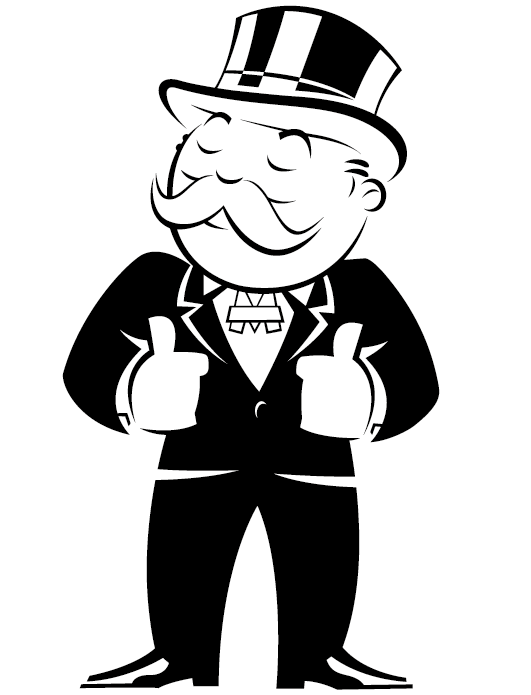 Welcome to the Monopoly Personalities quiz! Make your way around the board answering questions to find out which personality you are. See Monopoly Tokens below and choose one by tapping. Look gleefully at the board and the prospect of winning...AGAIN! Q9 Which of these tokens would you choose to play with? Q10 How much does a Hotel on Mayfair cost to buy? Q11 Which of these is NOT a Monopoly rule? Q12 How do you feel when you finish a game of Monopoly?